We’ve realised that you might not know every fact about an item – so that’s why we’ve shortened the initial creation process. Instead of guessing information, you now only need to know the basics to create an item. So, if you suddenly remember the director of your favourite film – don’t worry! You can go back to the item and add it afterwards, also you be credited as the item creator FOREVER. Ever get fed up of trying to find your highest rated film? Well now it’s no bother. We’ve added a ‘Highest Rated’ to easily allow you to scroll through your ratings from best to worst! What’s harder, creating a Poll? Or Creating a Poll? 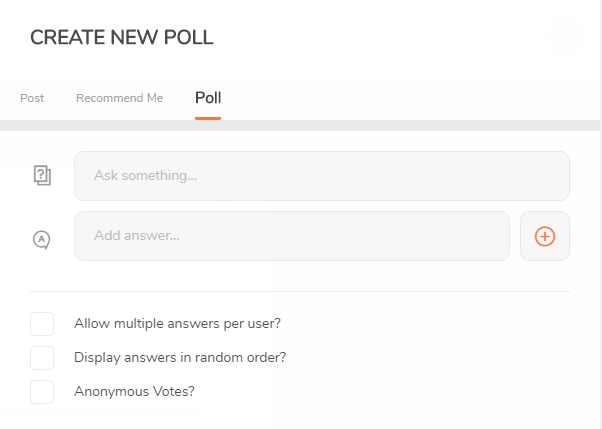 Instead of only being able to create a poll on the home page, users can now create polls via the poll page itself (who’d have guessed it?) and via the create a post button. Now you can all vote until your hearts are content. Improvement: The items and reviews now show with sharpened corners to fit screen width better. 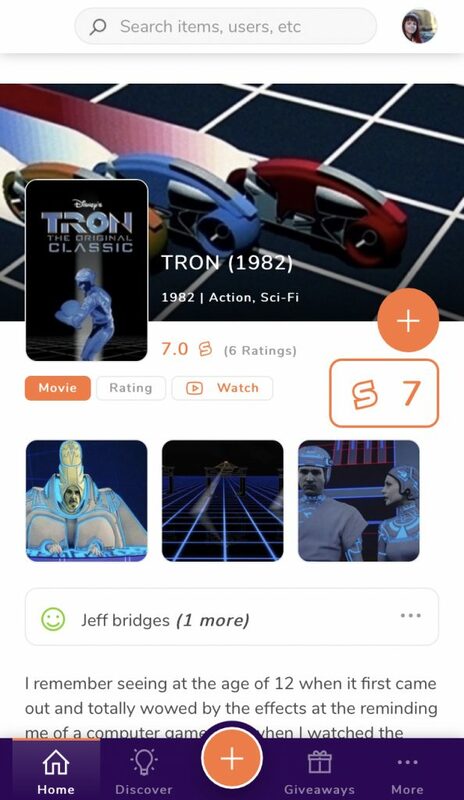 Improvement: The recently added section and the menu have changed in text to a simplified version of what they were before. Fix: Users adding multiple items to lists now group together in notifications to stop your feed from cluttering up. Fix: Lists now properly appear publicly (if selected) and list page without having to manually un-privatise lists. 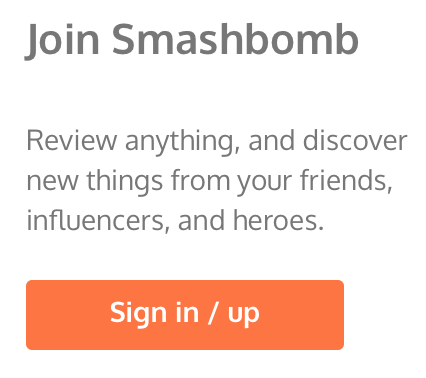 Thanks Smashbombers. Over and out for now….